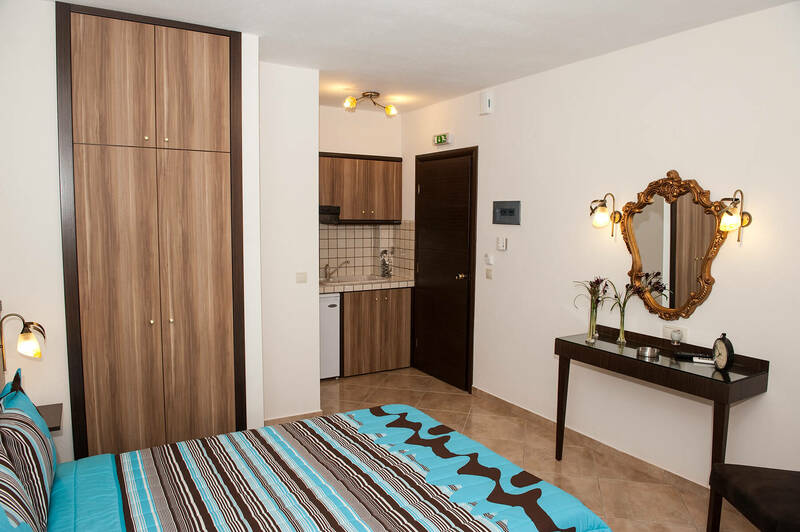 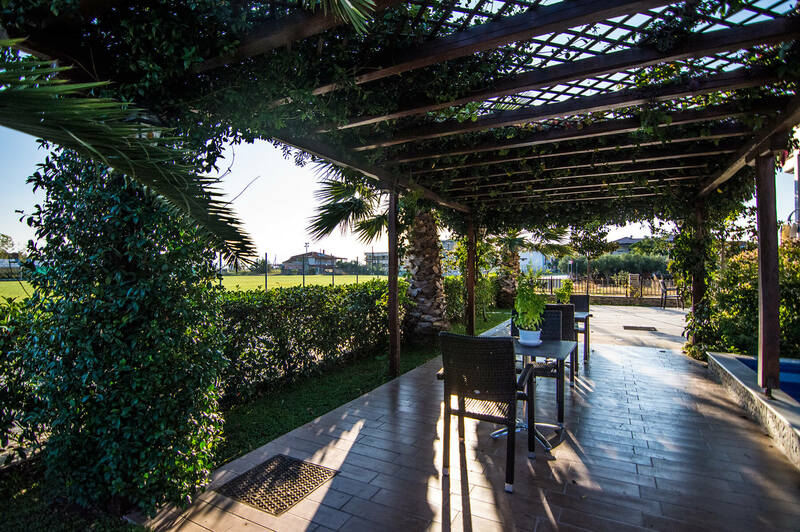 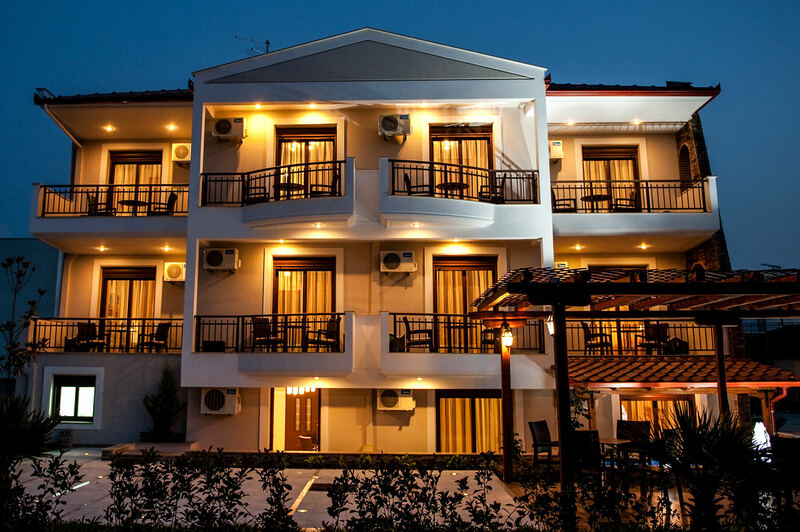 Double, Triple and Quadruple rooms with all the necessary amenities for you summer vacations. 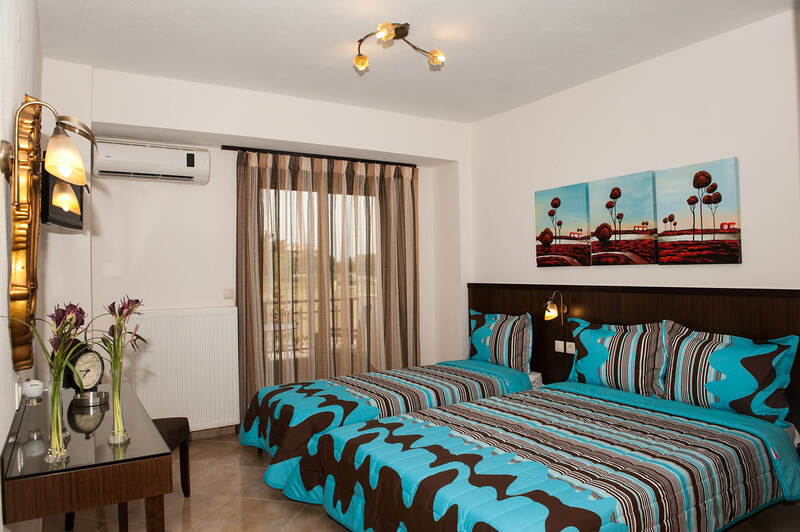 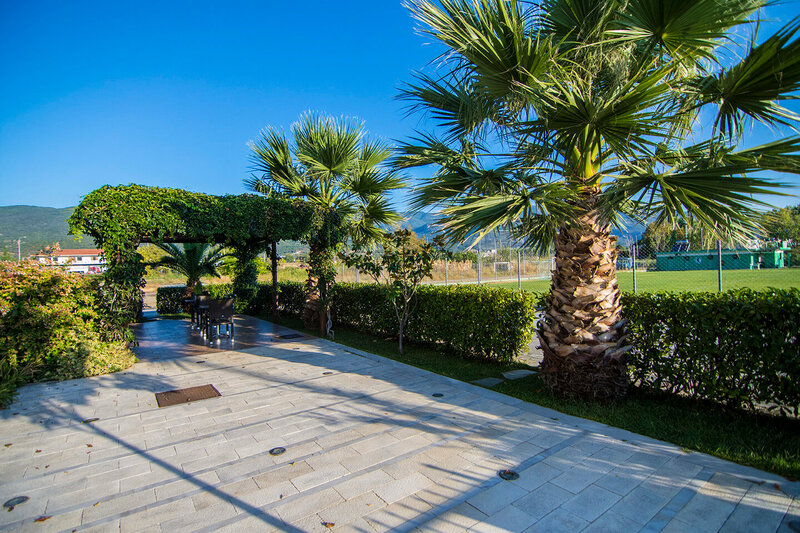 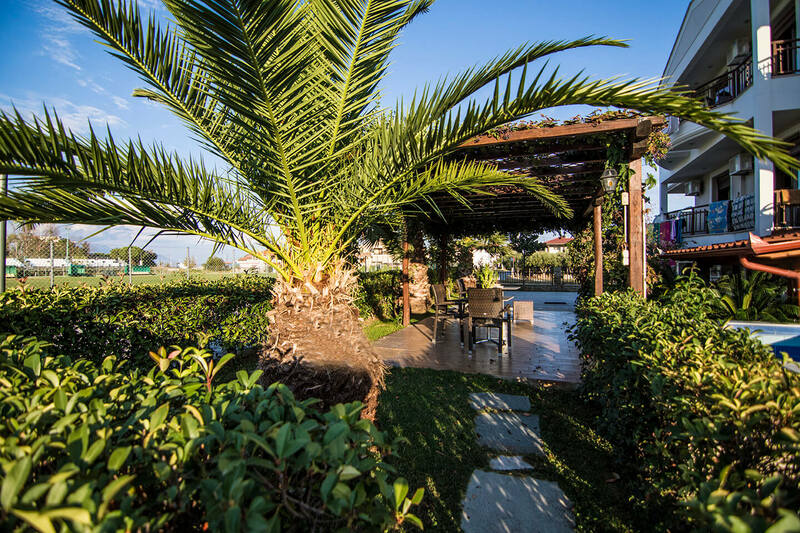 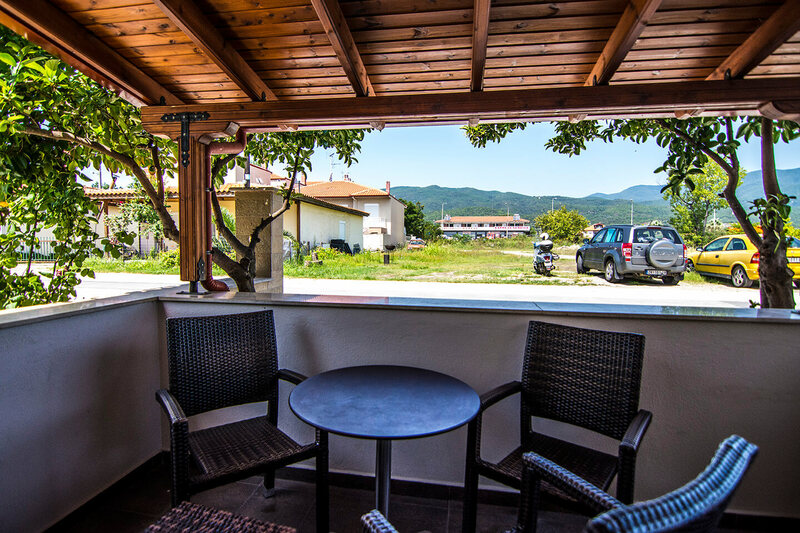 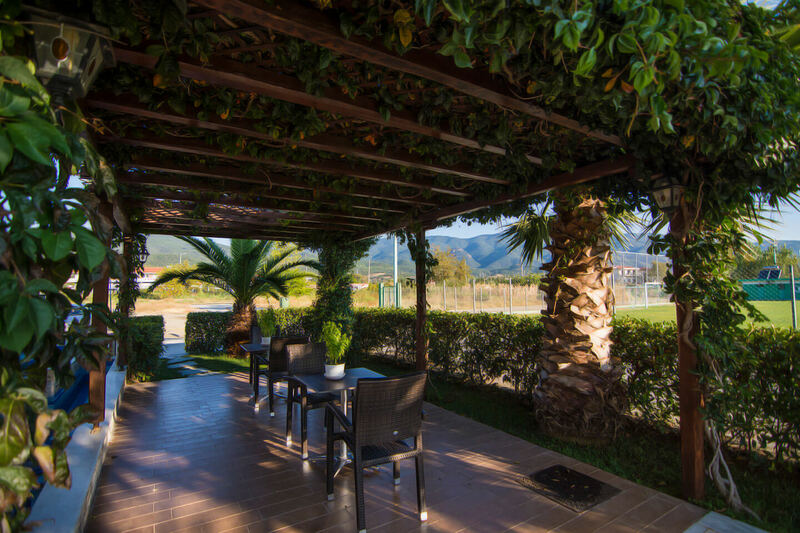 Villa Smeraldo is a sophisticated accommodation facility, located in Nea Vrasna. 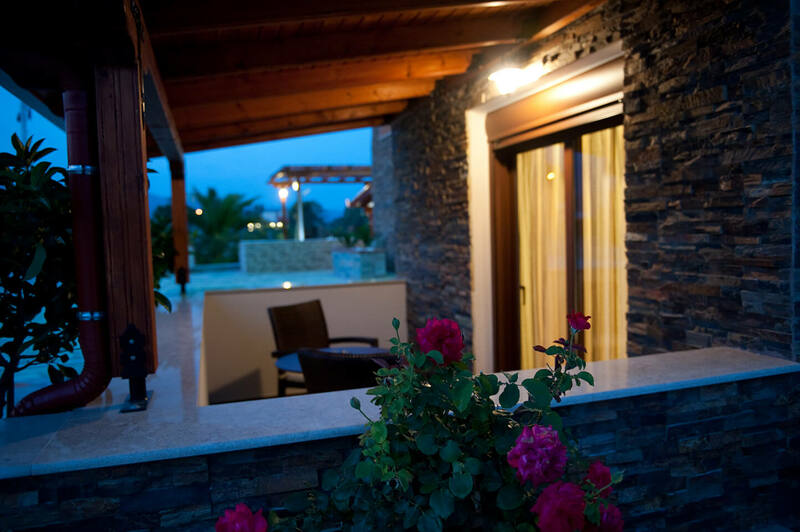 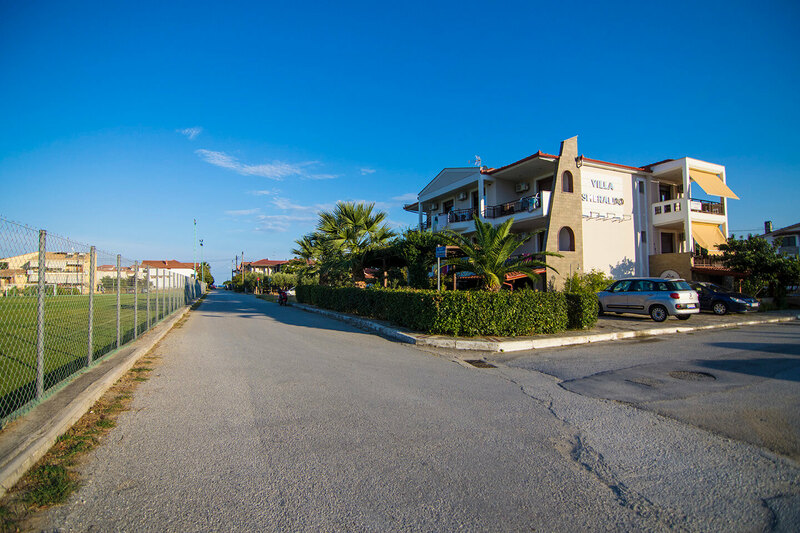 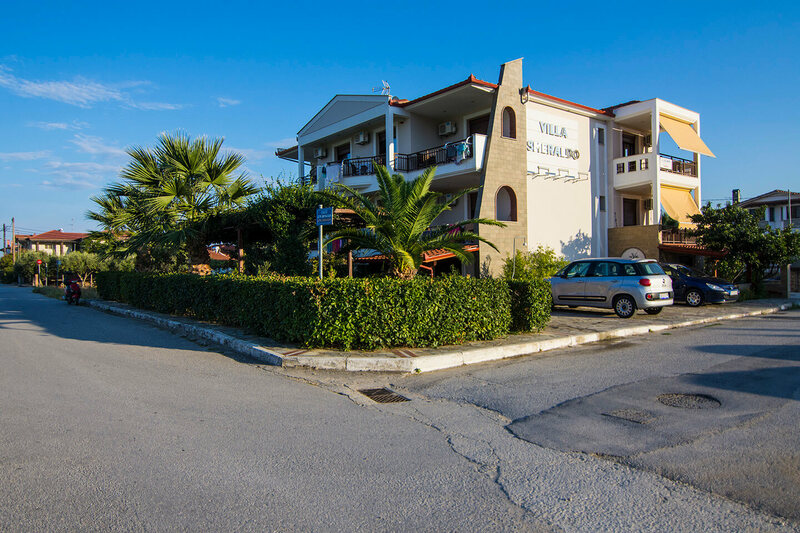 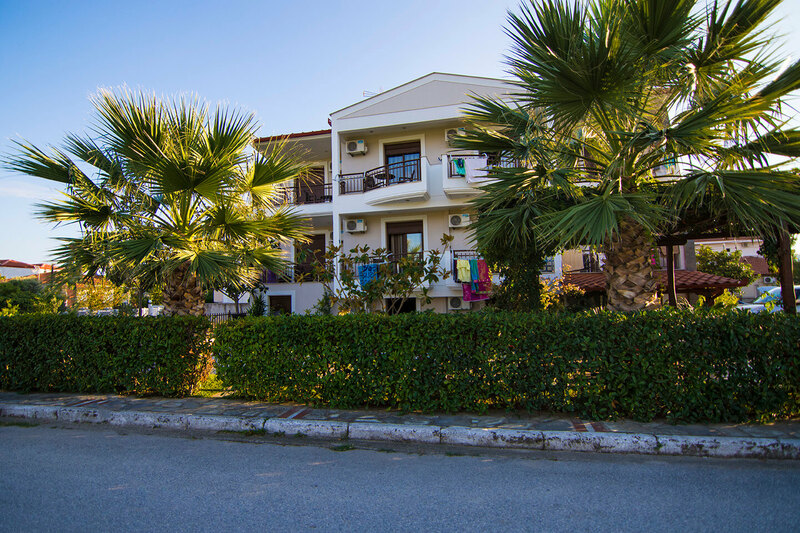 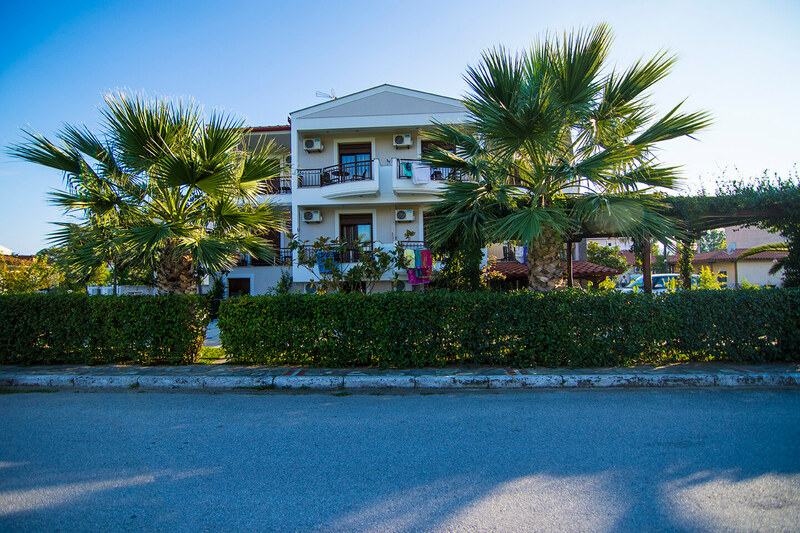 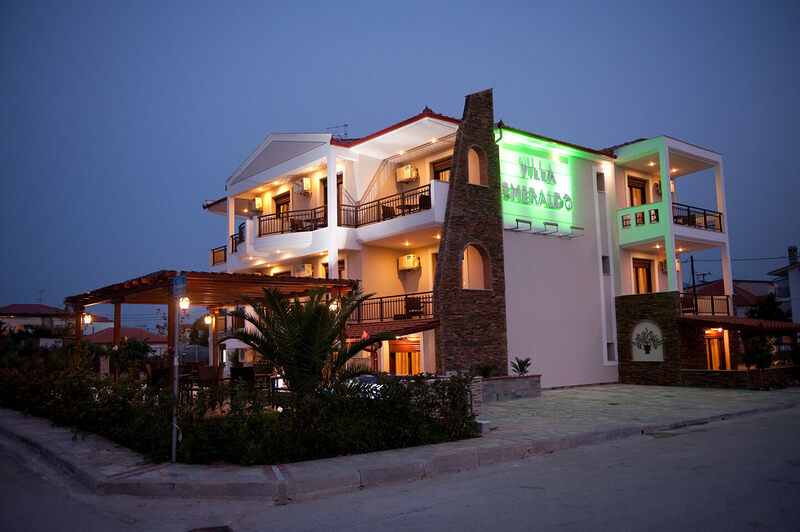 It’s only 100m away from the pedestrian zone and 120m away from the beach of Strymonikos Bay. 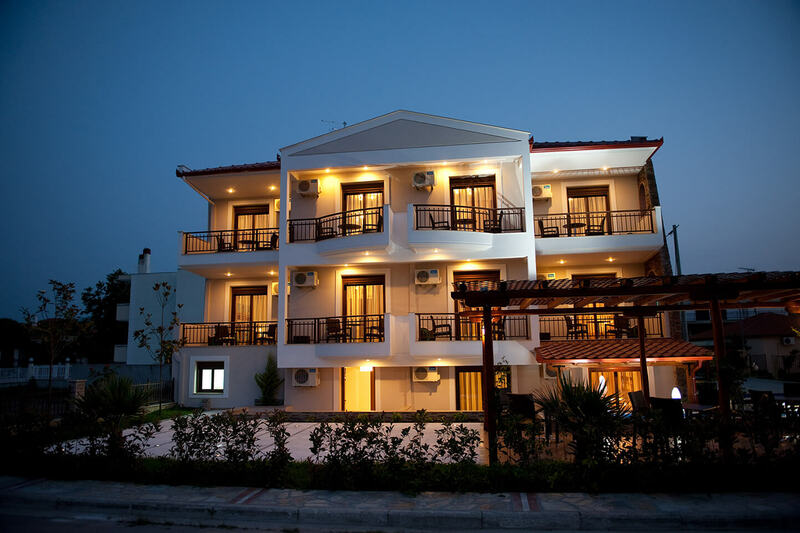 It consists of thirteen (13) double, triple and quadruple rooms, designed with a neoclassical aesthetic to offer a luxury feeling to its residents. 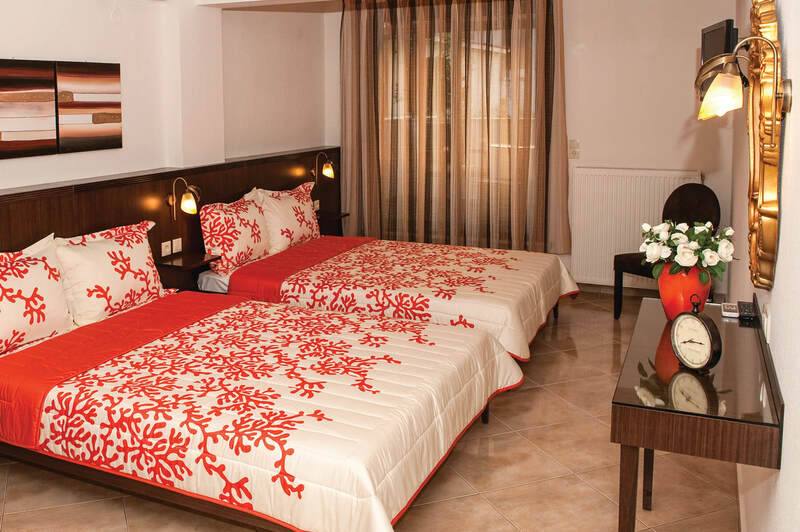 Our rooms are fully equipped to meet the needs of the modern era.